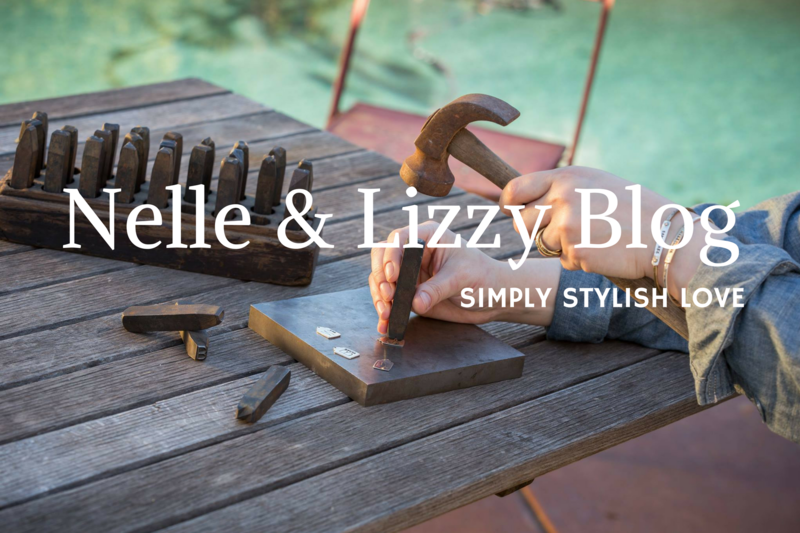 We are looking for social media partners to help promote Nelle & Lizzy. If you pine to Pin, get giddy at Gramming or find Facebook fascinating you are the person for us! But we want this to be a win/win for everyone so the partnership will entail discounts for you and even free product in exchange for being an enthusiastic promoter for N&L via social media. * Must have public accounts on Instagram, Facebook, Pinterest and Snapchat, and will follow N&L on each of these accounts. * Hearts/Likes/Reposts/Regrams/Comments on all N&L posts you see in your feeds. * Actively search #nelleandlizzy and associated hashtags at least twice a week, and leave supportive comments on N&L posts from others. * By becoming a partner, if you take a photo we love we will possibly share it through any of our social media accounts or website and give you photo credit. For bloggers, we will also encourage our followers to check out your media accounts. * You will be the first to see and hear about the new items released and will be part of the launch! – 25% discount code that can be used on any personal purchases within the time of your contract (3 months). This code cannot be used by anyone else but the Brand Enthusiast. Each item purchased must be featured on at least 2 social media accounts within a week from receipt. – 10% discount coupon that you can give to your Friends, Family & Followers during any week you choose during the second or third month of your contract. For any purchases made using your code, you will receive a $5 credit toward future purchases! – Best of all ~ if you are a great Brand Enthusiast you have the opportunity to be upgraded to a Ambassador during your term. The contract is a 3 month term starting 8/1/2016 ending 10/31/2016. You will be notified a few weeks before the end of your term to discuss your renewal. We have the right to terminate the contract at any time. To apply please email us the links to your Facebook, Instagram, Pinterest, and Twitter accounts to info@nelleandlizzy.com. We look forward to possibly working together! To apply please email us the links to your Facebook, Instagram, Pinterest, and Twitter accounts to info@nelleandlizzy.com. We look forward to meeting you!